Last weekend was just wonderful – the sun shone brightly, the weather was warm, and an outdoorsy out-of-town visitor ensured that ample time was spent enjoying every minute of it. 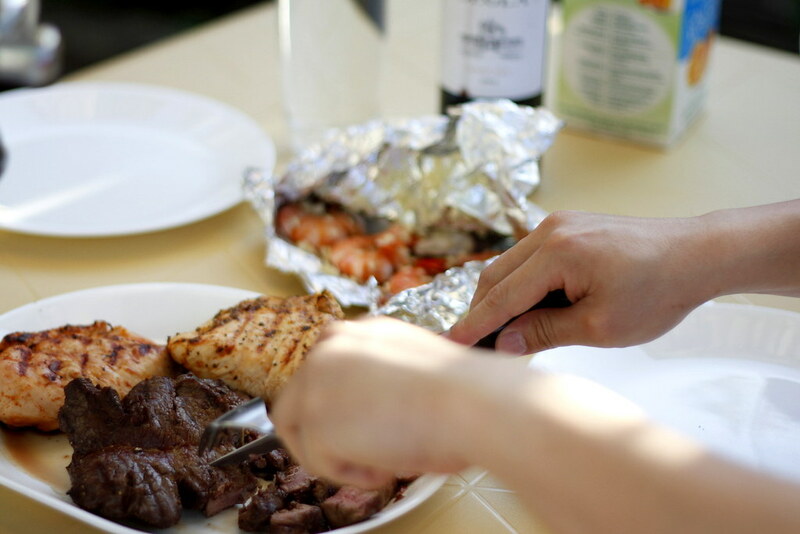 Between hiking, kayaking, an outdoor dinner and two barbeques, there wasn’t a whole lot of time for anything else. It really feels like summer has arrived, and I’m ecstatic (I’m sure you feel the same way!). Here are a few additional things that made the arrival of warm weather that much sweeter. disclaimer: products in photos 1, 3 & 5 were gifted or received as samples to try, but rest assured that I only post about things that I truly like! Love these pictures, and nautical knot necklace is fantastic! love barbecues!! :) and the card in the last picture is just the sweetes thing! loving the jewelry in the last image! I love posts like these! What a beautiful blouse and jewelry pieces! 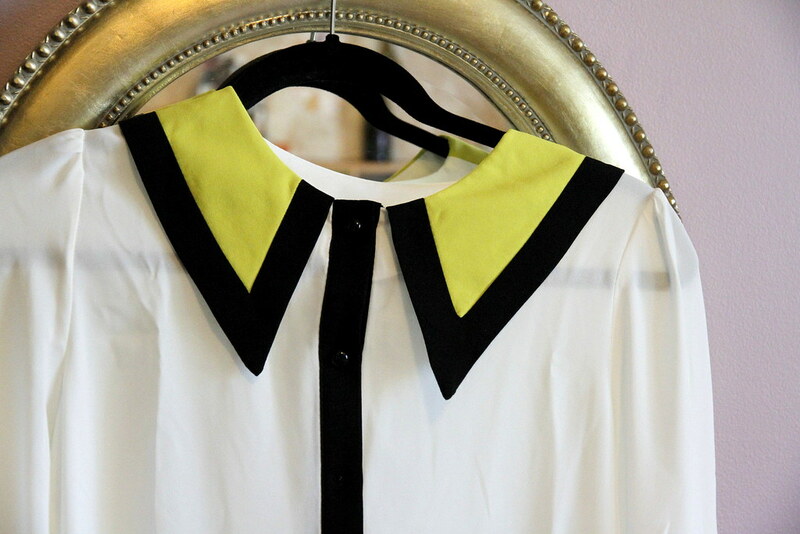 I love the blouse! Can’t wait to see you style it! such beautiful shots, I especially love the bracelet and the necklace! But I think the shot of the Menchies tops it! Such cute goodies! 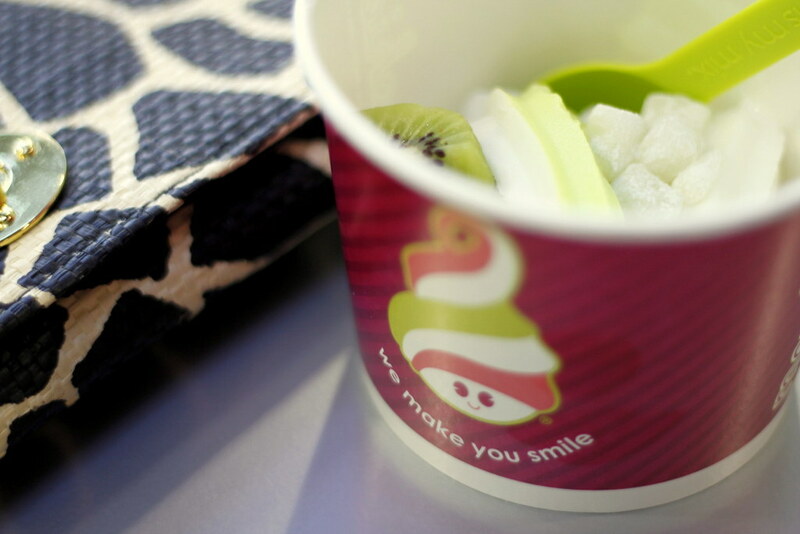 Frozen yogurt is always called for on a beautiful sunny day =) Glad you had a wonderful weekend! And it really was such a gorgeous weekend! Such a nice treat. 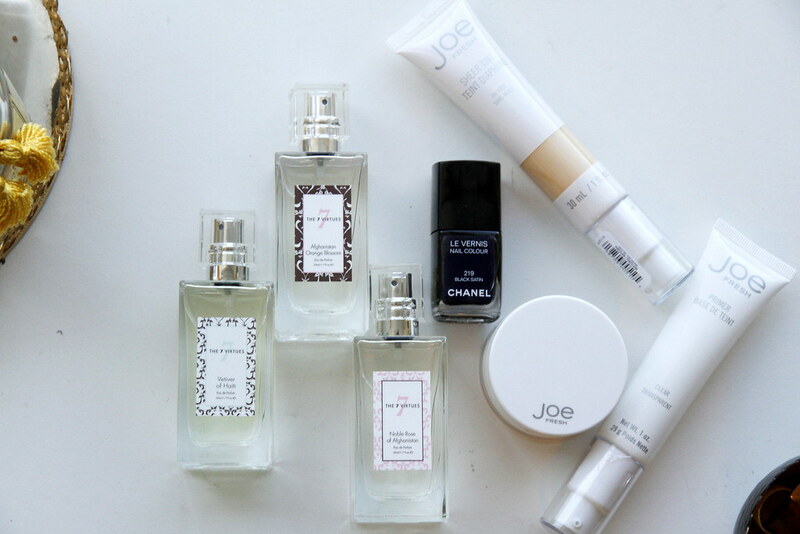 and the story behind the 7 virtues perfumes is pretty awesome! going to check them out next time I’m at the Bay. which one is your favourite? These are certainly nice treats. Aw, yay! Always so exciting to see my necklace through other people’s eyes! 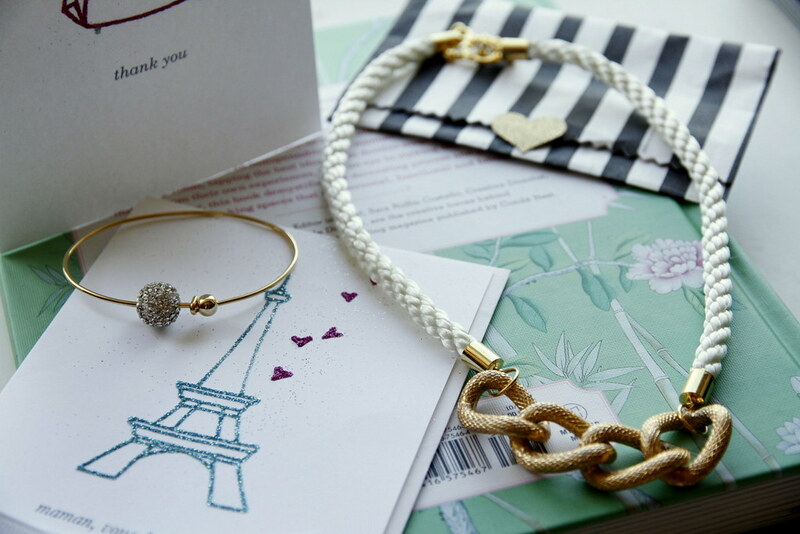 And I am also in love with the MONIKALOVE bracelet, it’s so, so pretty! Thanks for including me here, lovey. xo. lovely photos, the necklace on the last one is super cute!